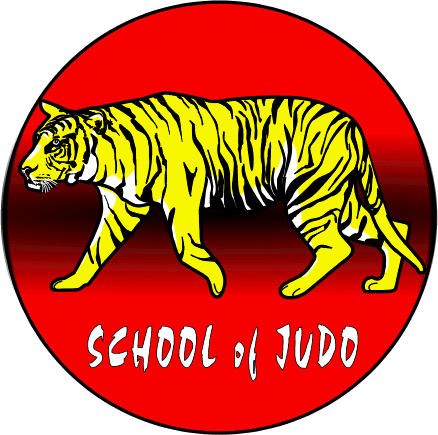 Tora-Kai have been teaching Judo at this school since 2012. 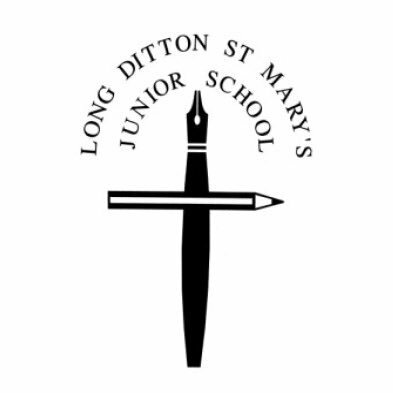 Judo Classes at this location are open to all – they are not restricted to pupils of Long Ditton St Mary’s School. 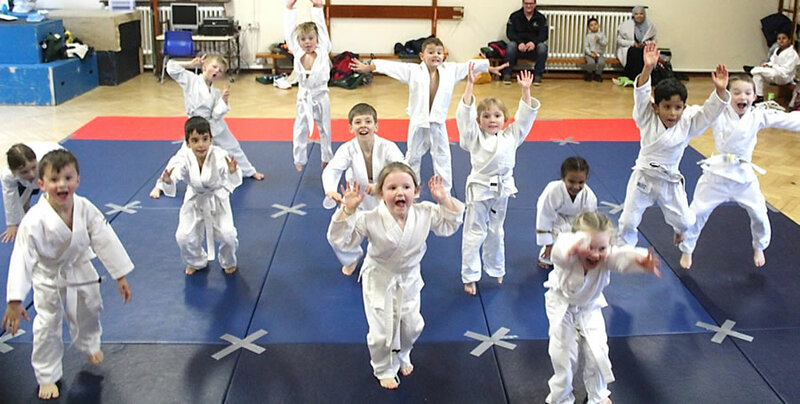 If the times are not convenient for you, we have Judo Classes at many more schools & leisure centres in Surrey. 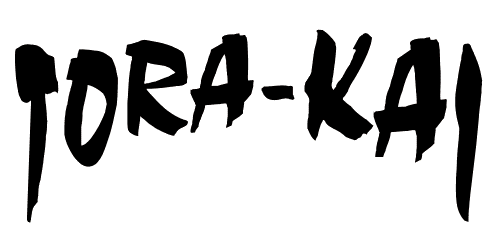 Use the menu above to view the open classes or contact us for private lessons. * Years shown below are for guidance only. 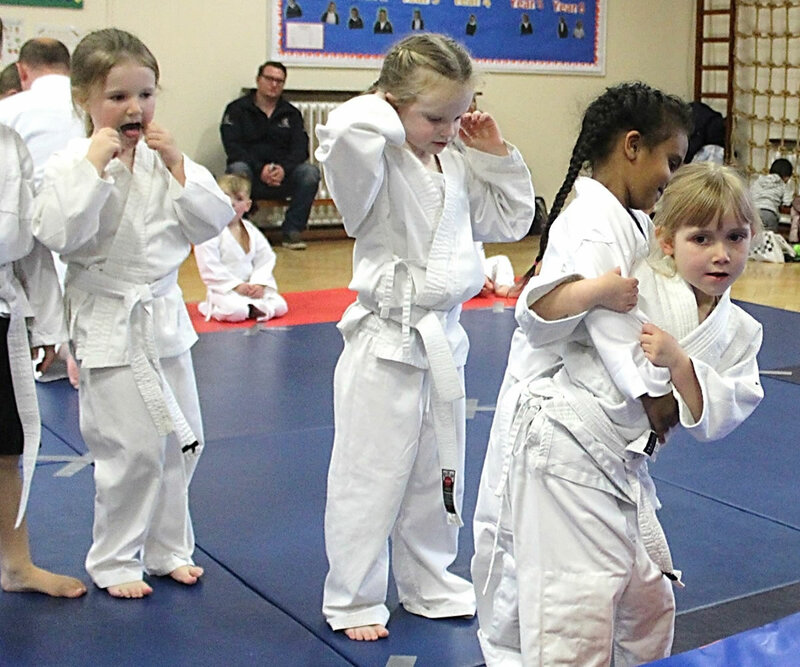 The class a student attends will depend on the student’s age, size, strength and ability as judged by the Judo coach. Please note that all students must be at least 5 years old or more to attend this class. 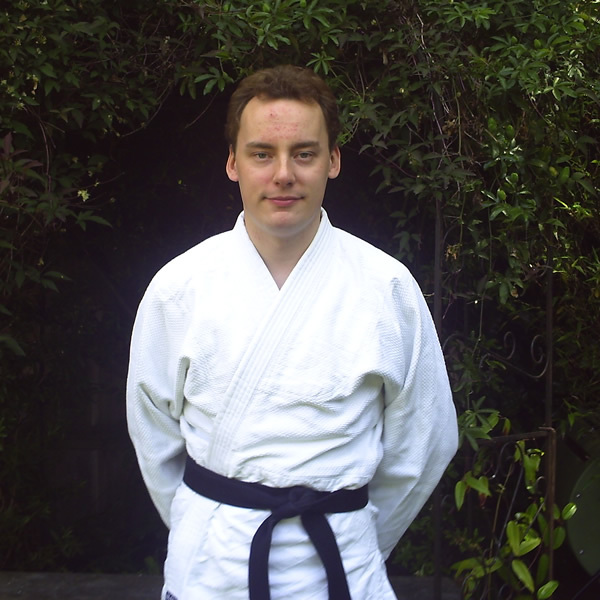 To join our classes and learn Judo, or for any enquiries, please give Peter Gould a call now on the number below. 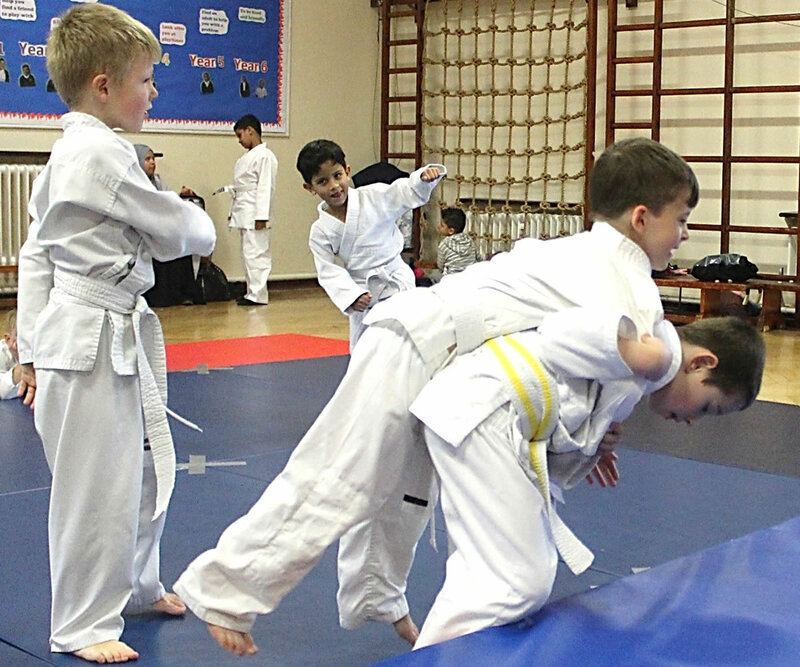 If you do not attend this school or the times are not convenient for you, we have Judo Classes at many more schools & leisure centres in Surrey, London and Middlesex. Use the menu above to view the open classes.